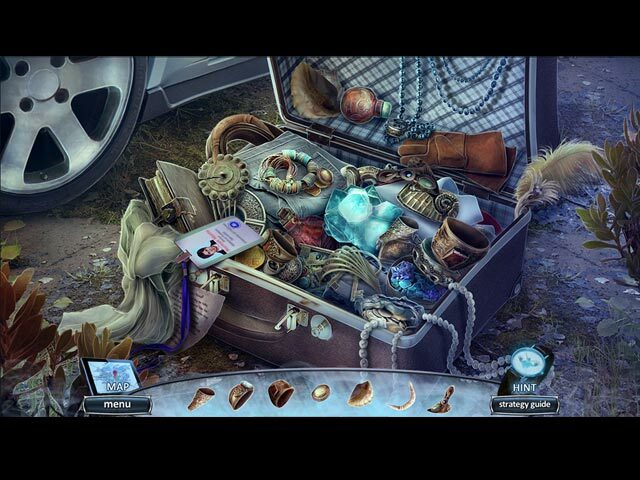 Paranormal Files: Fellow Traveler Collector's Edition game download. 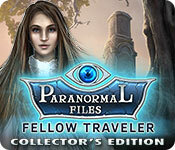 Free download Paranormal Files: Fellow Traveler Collector's Edition for Mac. 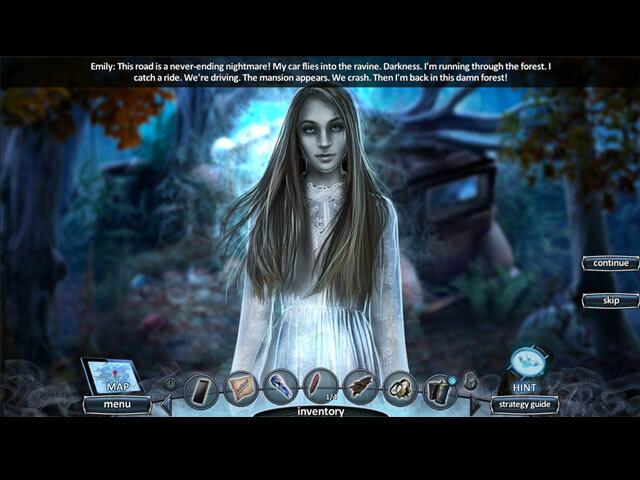 Elephant Games, the creative masterminds behind Haunted Hotel, proudly present an all-new thrilling series: Paranormal Files! A drive back to your parents is interrupted by a strange girl hitchhiking on the side of the road. Unfortunately, she’s at the center of a paranormal phenomenon that’s caused hundreds of disappearances along Route 39, and now you’re one of them! Can you escape your fate, or will you die in three days like everyone else? 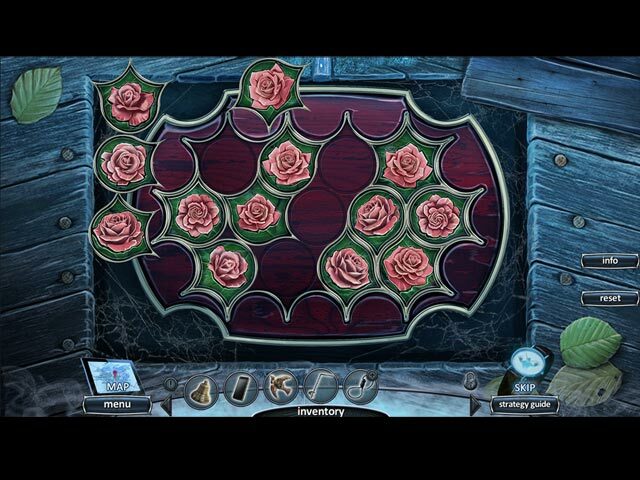 Keep your wits about you explore this crumbling mansion in search of the truth behind the disappearances in the first episode of this new hidden-object adventure puzzle game series!